Home - Blast Off, Inc. Blast Off, Inc., established in 2005, offers sandblasting and painting services for any size project. 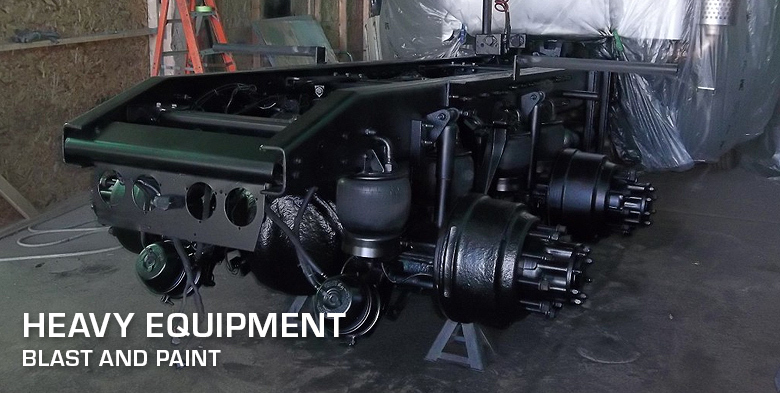 Over the past decade our quality work and outstanding reputation have led us to expand beyond marine and automotive restoration. We now offer services to local industries, municipalities and contractors. We stock and use a wide variety of media to meet the needs of any project. We have also expanded our shop to include painting, in addition to blasting. 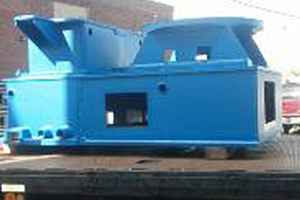 Blast Off, Inc., established in 2005, offers sandblasting and painting services for any size project. 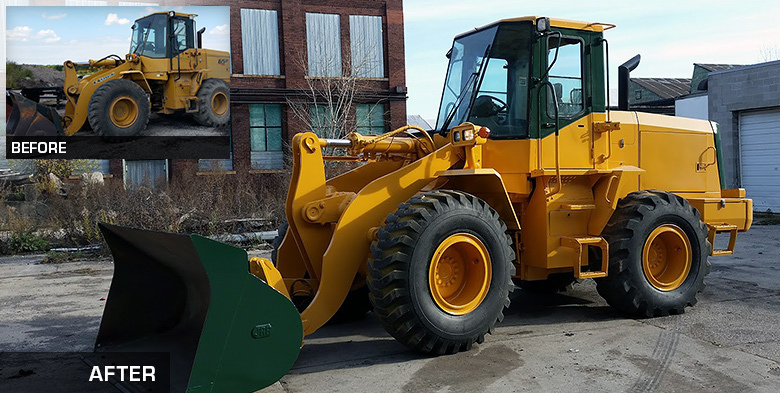 Conveniently located in the Town of Tonawanda, New York, we are proud to serve local industries, municipalities and contractors as well as automotive and marine enthusiasts. We also offer mobile media blasting services for larger structural projects. Our friendly, professional staff is eager to answer your questions and offer a quote for your next project. 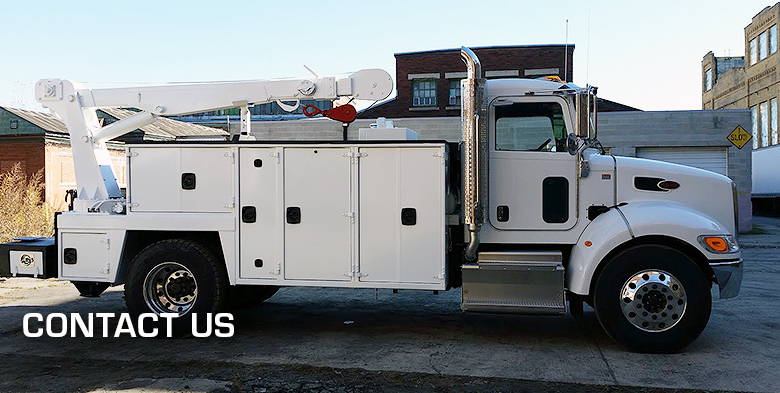 Blast Off, Inc. has trained professionals to offer blasting and painting services for commercial, industrial, architectural, automotive and mobile projects. Blast Off, Inc. uses various methods, blast materials and coatings based on project needs. 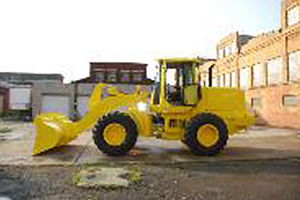 Blast Off Inc can blast and paint all types of heavy equipment regardless of size. 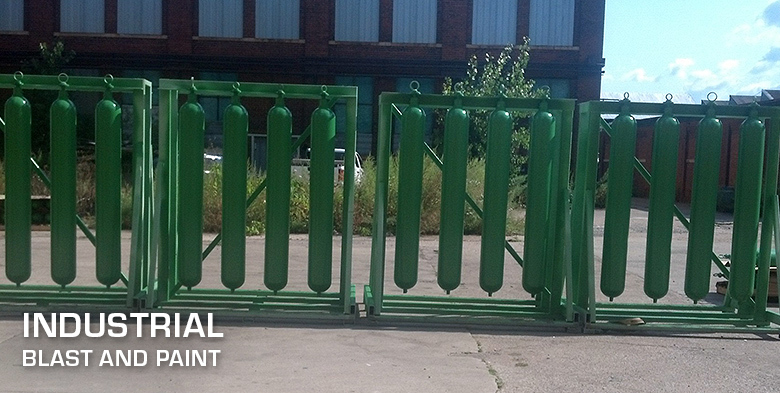 Using our services as part of a regular maintenance plan helps to prevent equipment from rusting and rotting. 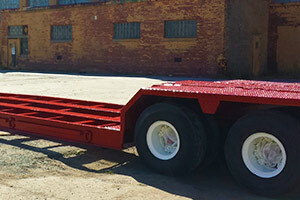 Our blast and paint areas are large enough to accommodate large farm equipment, construction equipment, dump trucks and trailers. Copyright © 2016-2019 Blast Off Inc..